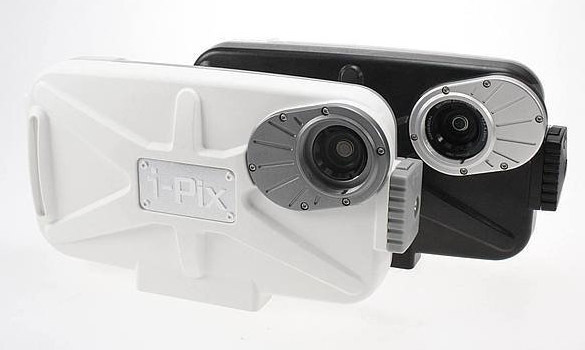 The i-Pix A7+ is a purpose-built underwater smartphone housing for the Apple iPhone 7+, designed and developed for the abuses of water sports. This is no basic case, the i-Pix A7+ is a multi-featured housing specifically made to optimize photo and video capabilities for those who have traded their digital cameras for the simplicity of their smart phone. This housing is a serious tool for anyone on, in or under the water. This housing protects your phone up to 40 meters underwater. This isn’t your standard waterproof case; this is a waterproof enclosure for your phone!